This will be a special anniversary night of Music, Film and Art. 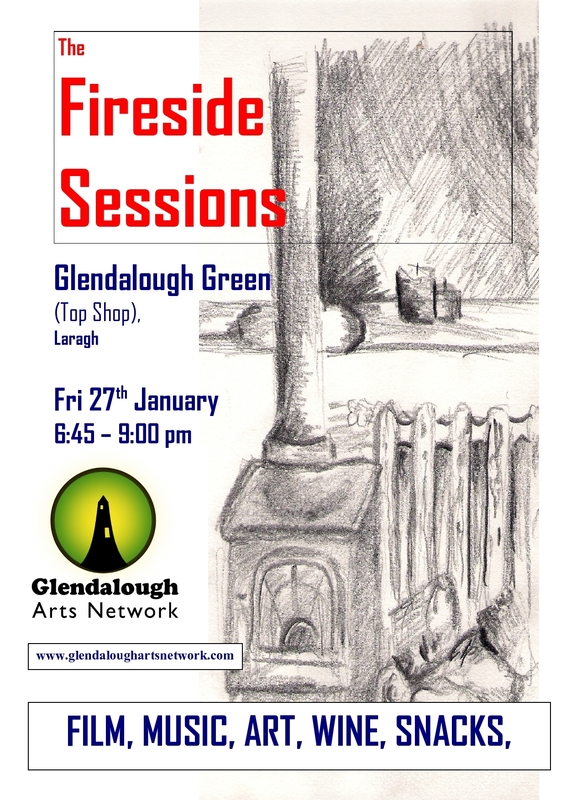 Screening a specially made film of all Glendalough Arts Network activities to date, to celebrate the anniversary. As usual, wine, snacks, arta and craic will feature – a great time guaranteed, all welcome. We hope to see all our supporters, and bring a friend.